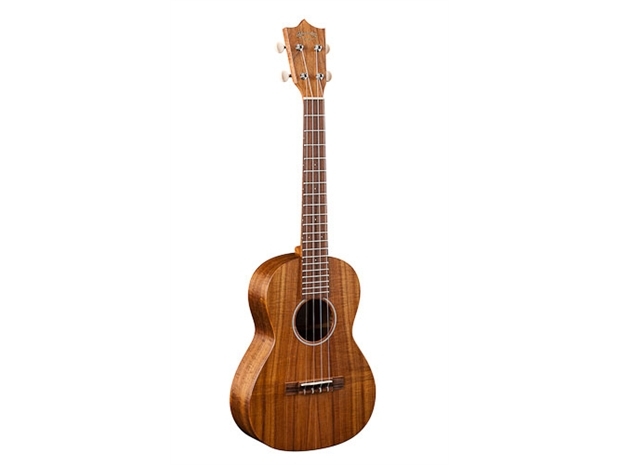 T1 UKE: Solid Hawaiian Koa top, back and sides. Dovetail Neck Joint with Mahogany blocks. Select Hardwood neck with solid Morado fingerboard and white Tusq nut and saddle. Padded gig bag included.